We Provide Luxury Washrooms on rent for Events, Concerts Portable washrooms are of great use for open air functions, weddings, sports Events, Outdoor conferences. We follow proper sanitation rules in accordance. 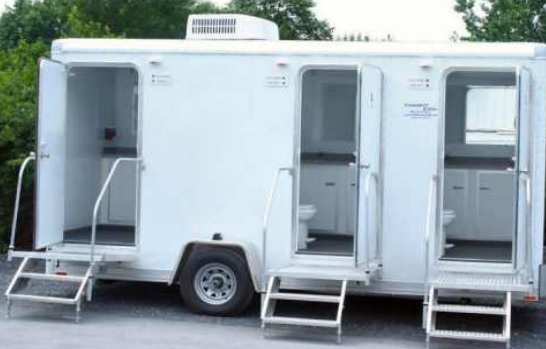 We provide clean and hygiene centered services for the portable washrooms.